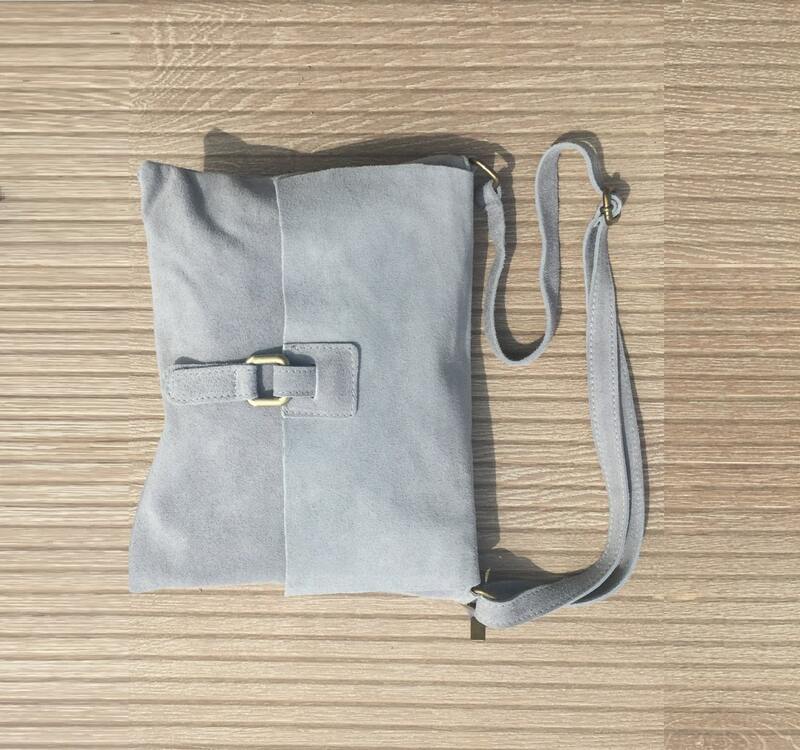 BOHO suede messenger leather bag in LIGHT GREY. 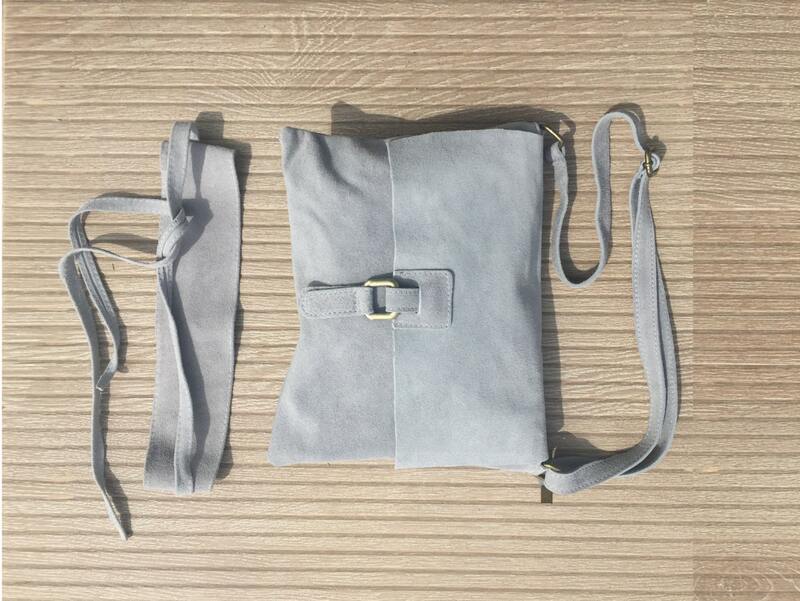 Cross over bag in grey suede. 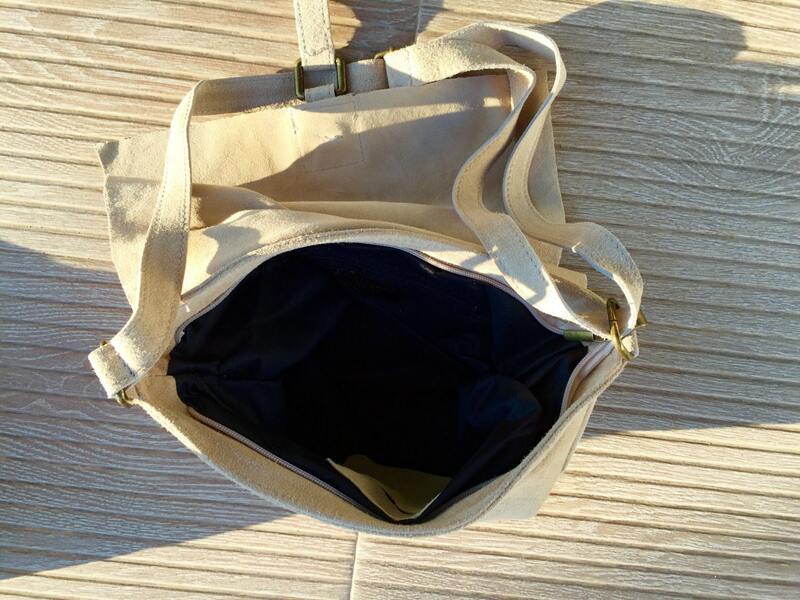 Soft patent natural genuine leather bag. Festival bags. 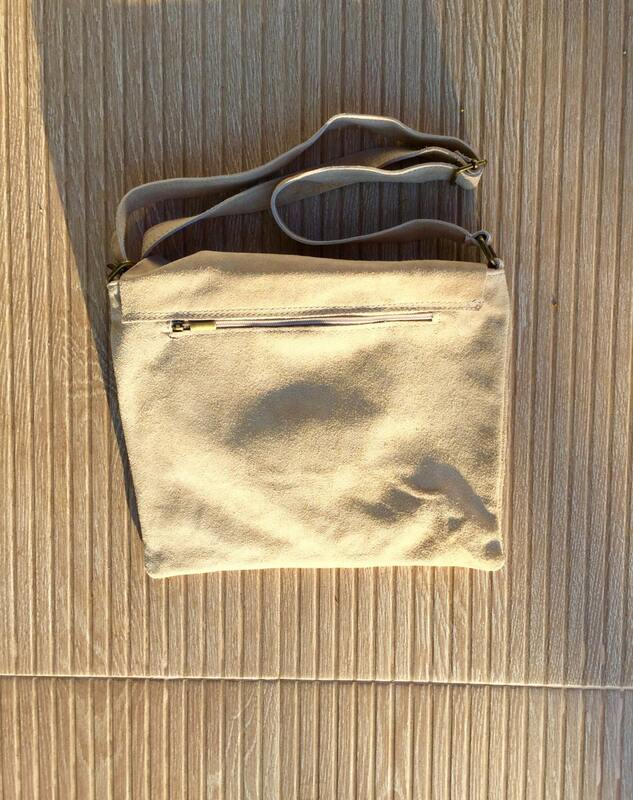 Bohemian leather bag in LIGHT GREY . Natural patent suede leather. MESSENGER cross over bag.